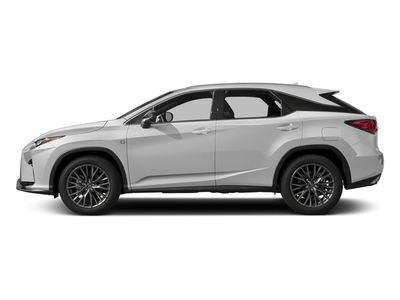 Silver Lining Metallic 2018 Lexus RX 350L FWD 8-Speed Automatic 3.5L V6 DOHC 24V **STILL UNDER FACTORY WARRANTY**, **MOONROOF / SUNROOF**, LEXUS SAFETY SYSTEM, LED HEADLIGHTS, BACK-UP CAMERA. We don't ship to US and any Country. For more info contact us at jvega@penskeautomotive.com.